When you choose one of our clinical or indulgent facials, you’ll descend into pleasure as Angel, our skilled therapist solves your skin concerns and performs a relaxing and pampering facial. For optimal results, monthly sessions are recommended. 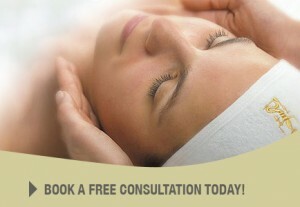 New Clients Only – Try our facial for the special price of only $68.00. Angel will mix treatments to match your skin’s continually improving condition at no additional charge. Active Contour™ Treatment for the Eyes. One of eight special face masks. Hand, shoulder, arm and head massage.